****8:00 – 11:30 Computer Lab Session # 1 Vision_Tek, 121 S. Main St.
****1:00 – 4:30 Computer Lab Session # 2 Vision_Tek, 121 S. Main St.
****8:00 – 11:30 Computer Lab Session # 3 Vision_Tek, 121 S. Main St.
****12:45 – 4:15 Computer Lab Session # 4 Vision_Tek, 121 S. Main St.
We also offer individual research help. 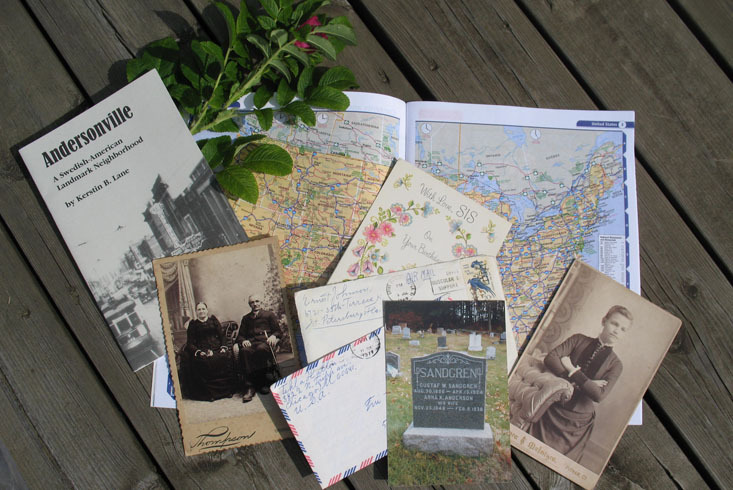 Sign up for half an hour with one of us and we will help you with you Swedish genealogical problems, give some ideas on where to look for more information and how to get in touch with living relatives in Sweden. Please sign up for a One-on-One Session before September 1. If you want to register for an one-on-one session, please register your research query here.